This free fall family event features games, music, prizes, a cake walk and more. Each school year the PTA plans and hosts a variety of fun and informative assemblies for our students. Stay tuned for more information on the assemblies planned for the 2018-19 school year! ART CORPS™ is a comprehensive, developmental art curriculum that teaches art fundamentals by bringing process oriented hands-on art experiences to the classroom. 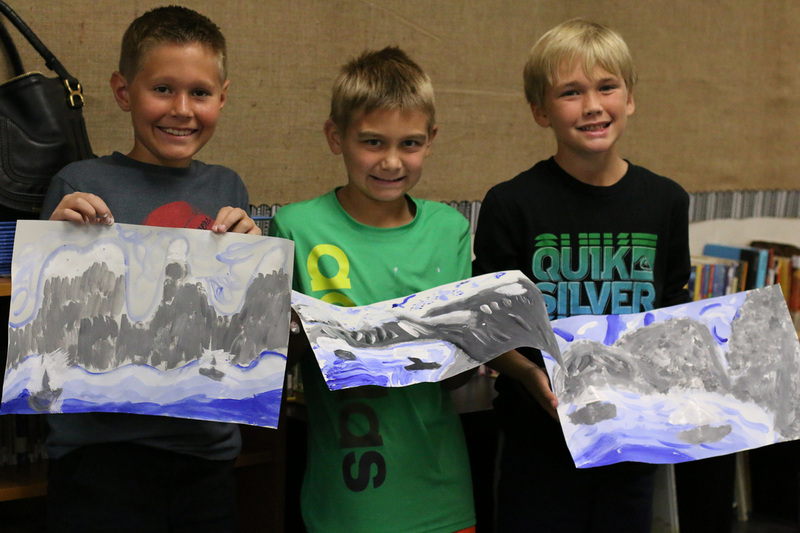 Since 1990 the ART CORPS™ program has been taught at several San Diego area schools. It is uniquely designed to provide onsite workshops that prepare parent volunteers to go into the classroom and provide art lessons to children in grades K-8. No art skill or background is necessary to volunteer to teach. The program provides wonderful instruction and materials that make teaching and helping in the classroom rewarding and enjoyable. Each class should provide a minimum of three volunteers with more in the younger grades. ​There are 8 training workshops per grade level per year. In the first 7 lessons, a concept of art such as line, shape, value, space, color, texture, and composition is introduced and explored by viewing and discussing examples of student and professional art. The students then create a project focused on that concept. A famous artist is always featured in the final lesson of the year. His or her artwork inspires the children to appreciate the techniques used by the artist, the composition of the piece, and the artist's place in history. A variety of mediums and art genres are explored over the course of the year. The culminating event is an art show that includes one matted piece of art from every student at SRES. It is something that the students look forward to all year and take great pride in sharing with their family and friends. The Stone Ranch Debate Club is an after-school enrichment program sponsored by the PTA in which students learn how to participate in the formal contest of argumentation between teams. More importantly, students appreciate debate as a way to discuss controversial issues without descending to insult, emotional appeals or personal bias. Our students learn research skills, how to analyze and evaluate arguments, and how to defend positions they may or may not personally believe in. Debate Club helps to expand each child’s critical thinking skills while exposing them to age-appropriate topics currently discussed in our society. Each year we enroll approximately sixty 3rd, 4th and 5th graders to work on important elements of debate. Debate Club meets Wednesdays after school from 12:30 – 2:00pm starting September 6, and ends the first week of December. Looking for a fun night out with the family? Come join us at the Stone Ranch Elementary PTA's Sweethearts Family Dance. This event is free for your entire family! Come dance and have fun with our DJ, enjoy a Cupid ice cream float, and strike a pose in our photo booth. Please note, this is a family event. Every child must have a responsible adult present for the duration of the dance - no drop offs, please. 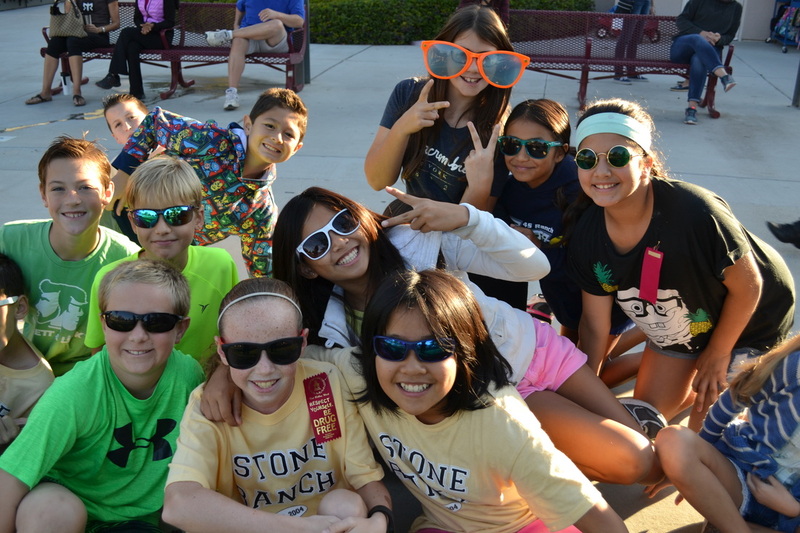 Science Field Day is an exciting opportunity for Stone Ranch students in grades 4-5 to learn, explore, engineer, and have fun with anatomy, astronomy, geology, chemistry, catapults, simple machines, barge building and much more! ​For more information on the Science Field Day program, click here. Red Ribbon Week is a week filled with fun activities focused on building strong character, making good choices, and being healthy. Each day has a new theme and your student can participate to demonstrate their commitment to "Life is your journey, travel drug free." Math Olympiad is a new Stone Ranch program, designed to foster students' interest in math and problem solving. The program provides an opportunity for students in grades 4-5 to participate, learn, build confidence in their math skills, and have fun by partaking in monthly competitions. Students will participate in 5 official monthly contest, held from November through March. In addition, coaching, mock tests and practice sessions will be held throughout the school year. 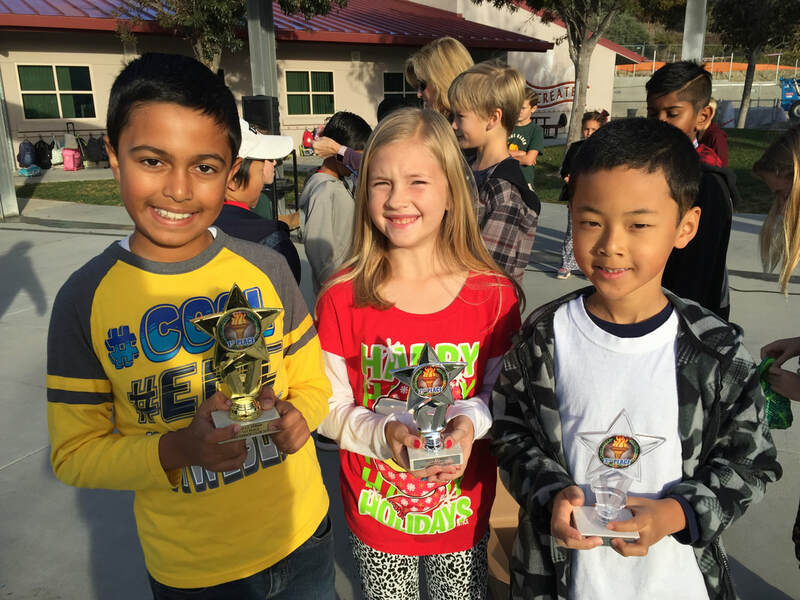 All contests and coaching activities are held at Stone Ranch Elementary, after school. For more information on the Math Olympiad program, visit the Stone Ranch Elementary Math Olympiad website. 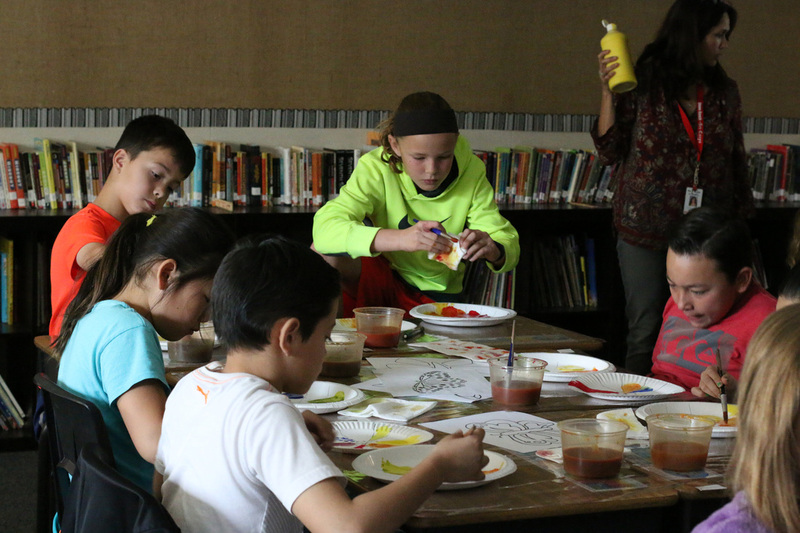 This amazing program increases community awareness of the importance of arts in education. The Reflections theme for 2018-19 is "Heroes Around Me". ​For more information on this program, please visit National PTA Reflections, or contact Stone Ranch PTA Reflections Chair Michaun Madsen at michaun@gmail.com. Stone Ranch PTA's annual book fair has something for every young reader. The Stone Ranch Book Fair is the main source of funding for our school library. Up to 55% of the proceeds go directly to our school to provide needed books for the library - as well as for our children's classrooms. In the past the PTA has raised over $11,000 thanks to all the generous purchases made. Students will visit the fair during scheduled times, and parents, grandparents and caregivers are welcome during operating hours. 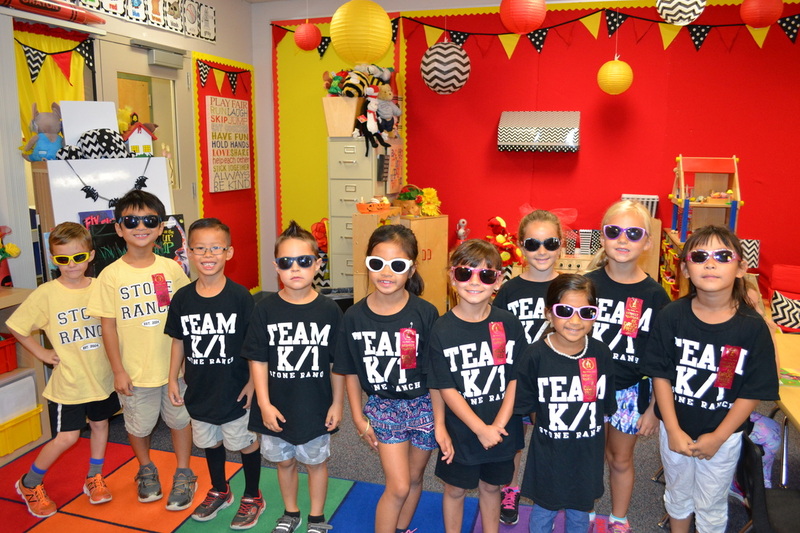 The Fun Run is the largest Stone Ranch Elementary PTA fundraiser of the year. The Fun Run is an exciting way to promote a healthy and active lifestyle while also raising much needed funds to support enriching programs for our school. Whether our kids choose to compete for the most class laps or to just run alongside their friends, all students participate in this fun and exciting annual event. 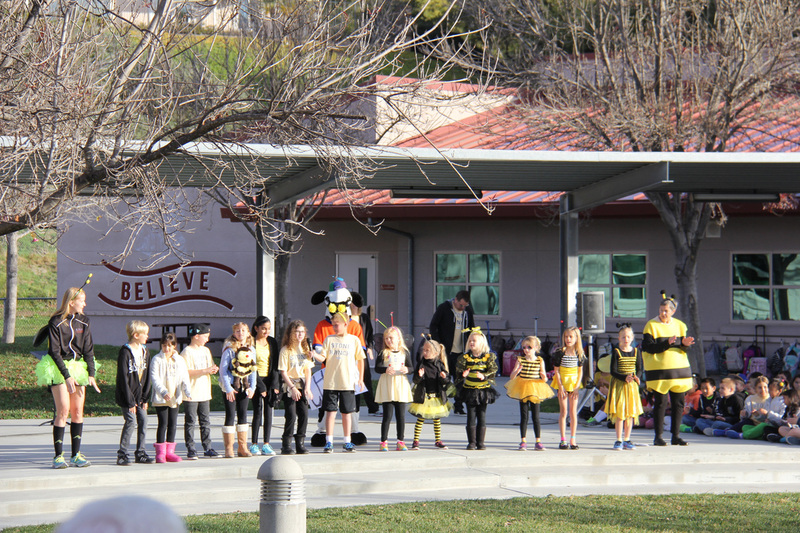 The Stone Ranch Spell-a-Thon and Spelling Bee is a fun learning opportunity for our students and also a great way to raise money for our classrooms. There are two components to this fundraiser, the Spell-a-Thon is where students (K-5) ask family and friends to sponsor them to learn grade-level words. The students will then take a spelling test in class. All students receive participation rewards for putting their best effort forward for learning spelling words. Students in 2nd through 5th grade who score 100% are invited to participate in their grade level oral Spelling Bee (limited to 55 students per grade). 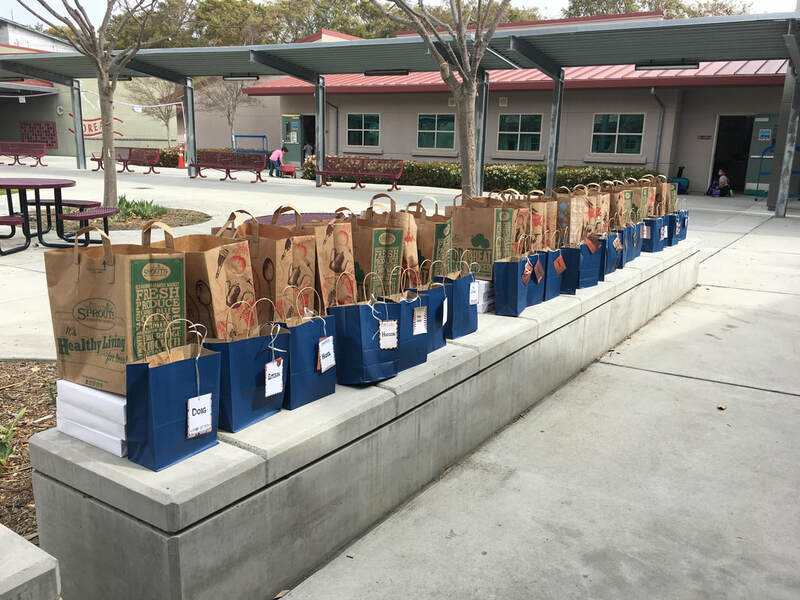 This fundraiser supports all Stone Ranch students by replenishing much needed classroom supplies.​​ During the 2017-18 Spelling Bee and Spell-a-Thon we raised $16,411! ALL of those funds were given back to the classrooms. By January, most classroom supplies are depleted and these funds are much needed! 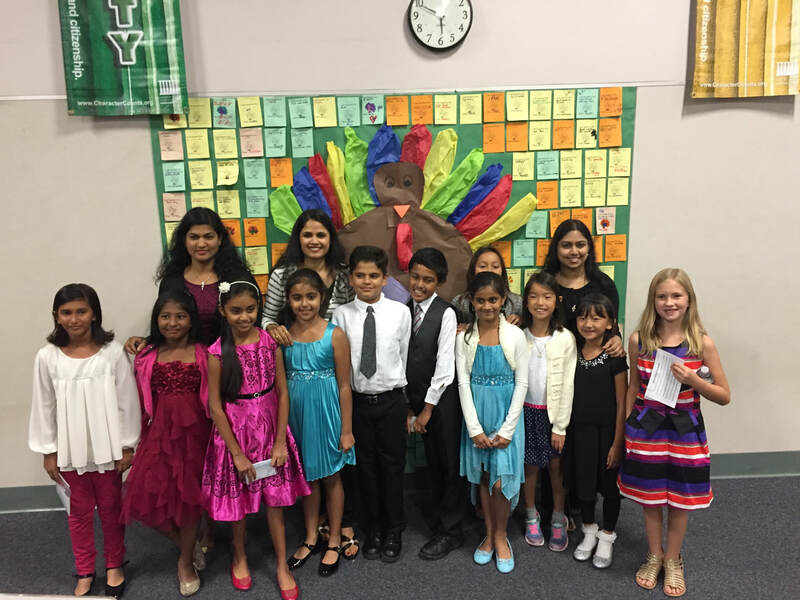 Stone Ranch Elementary hosts an annual International Fair to celebrate our school's diversity. Families are invited to represent their native country at the International Fair by hosting a booth. Each country will have a station to display information, food and various cultural items. With wonderfully detailed booths, food samplings, and cultural performances, this event consistently proves to be a fabulous celebration of the rich cultural diversity that exists in our school community. Stone Ranch PTA loves to show the teachers our appreciation. 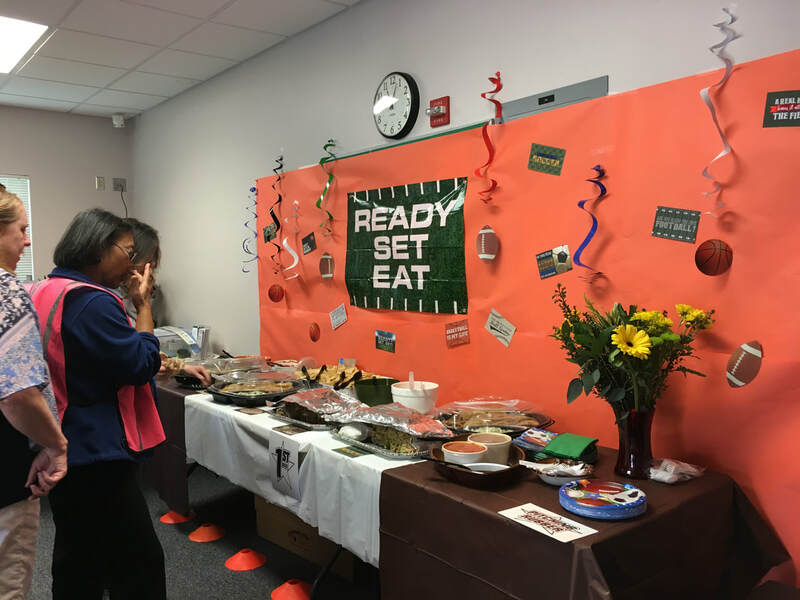 Each year on Teacher Appreciation Day, the PTA provides a continental breakfast and a catered lunch for the teachers to thank them for all their hard work. The annual Variety Show gives students in grades 1-5 an opportunity to showcase their talent. During Field Day, students have an opportunity to participate in a variety of games and activities in a non-competitive environment. Your child can add his or her handprint to the collection of hand tiles decorating the walls of Stone Ranch and/or have a personal keepsake handprint for your to cherish at home. Our 6x6" hand tiles are a Stone Ranch tradition, which we hope you will join in.